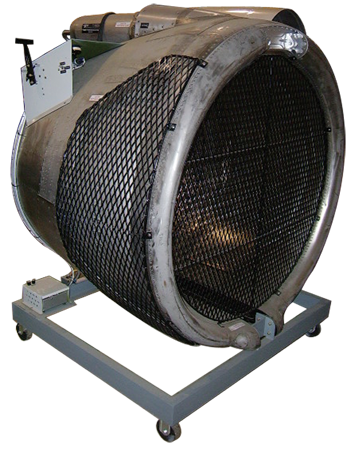 Model AE-24 Thrust Reverser System Trainer is a functional system that represents the systems installed in turbine powered aircraft. The Model AE-24 can be used by the instructors to demonstrate the actual operation of a thrust reverser, besides allowing hands-on operation (under instructor’s supervision) like component replacement. The thrust reverser is pneumatically operated using the shop air above 50 psi The operation is controlled by a throttle. The Model AE-24 is supplied in ready to operate condition,with user manual, training manual, and computer based training (CBT) courseware.